Provide comfort for the family of Wilma Ingram with a meaningful gesture of sympathy. 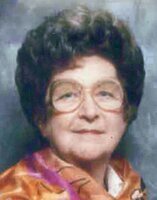 Mrs. Wilma Ingram, 94, of Dallas, died on Sunday, March 3, 2019 at Cartersville Medical Center. Born on May 2, 1924, in Aragon, Georgia, she was the daughter of the late Bryan Ballard and Allie Ioma Popham. Mrs. Ingram retired from Lovable Manufacturing, having worked as a machine operator. She was a member of Burnt Hickory United Methodist Church. She loved to be outside, and enjoyed gardening, crocheting and quilting. She loved her family, children and grandchildren. In addition to her parents, she is preceded in death by her husband, Ralph Thomas Ingram, Sr.; her daughter, Judy Ingram; her sons, Ralph Ingram, Jr., and Jimmy Ingram. Survivors include her daughter, Linda Harbour of Dallas; her son, Bill Ingram of Dallas; her granddaughter, Dana (Justin) Ingram Rogers of Dallas; her grandsons, Barry Ingram of Dallas, Matt (Jill) Ingram of Dallas, and Cody (Cindy) Ingram of Adairsville; her daughter in law, Pauline Bivens Ingram of Rockmart; her sister, Ina Meers of Rome; and 6 great-grandchildren. Funeral services will be held at 11:00 a.m. on Tuesday, March 5, 2019 in the chapel of Parnick Jennings Funeral Home and Cremation Services, with Reverend Phil Smith and Reverend Steve Griggers officiating. Interment will follow in Taylorsville cemetery. The family will receive friends from 5:00 – 8:00 p.m. on Monday, March 4, 2019 at the funeral home. 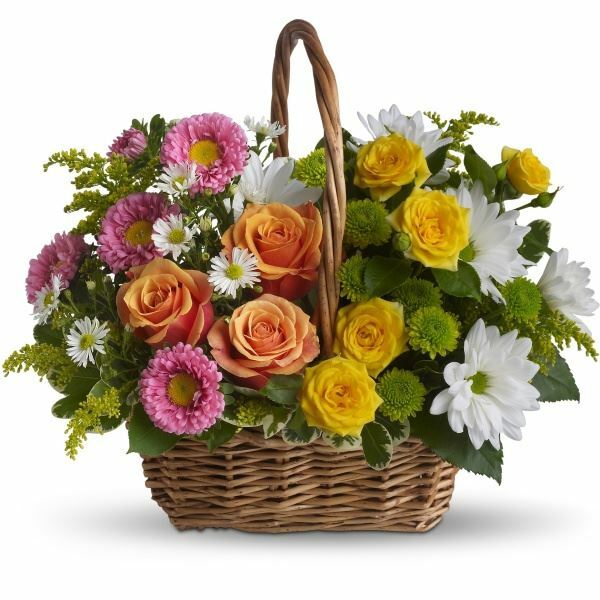 Parnick Jennings Funeral Home and Cremation Services is honored to serve the family of Mrs. Wilma Ingram; please visit www.parnickjenningsfuneral.com to share memories or to leave a condolence message. 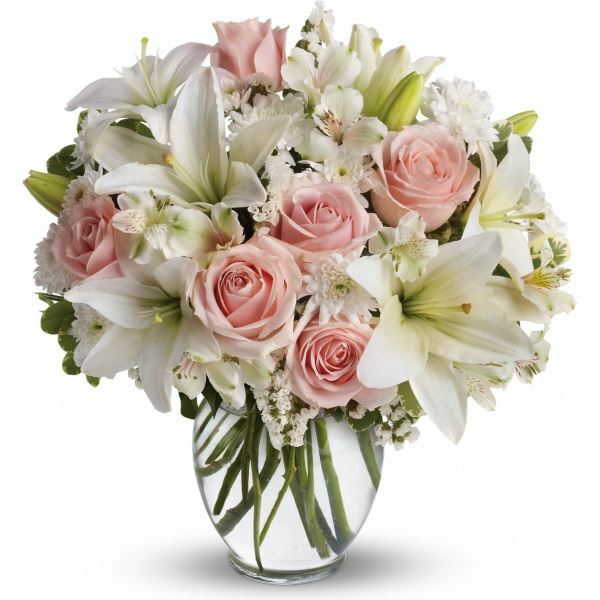 To send flowers in memory of Wilma Jean Ingram, please visit our Heartfelt Sympathies Store. Doris Swafford and the kids, Love, Erin Hopkins, Julie Register and Megan Erism, and others have sent flowers to the family of Wilma Jean Ingram. Doris Swafford and the kids purchased the Sweet Tranquility Basket for the family of Wilma Ingram. Thinking of you during this difficult time. We are so sorry for your lose. Love, Erin Hopkins, Julie Register and Megan Erism purchased flowers for the family of Wilma Ingram. 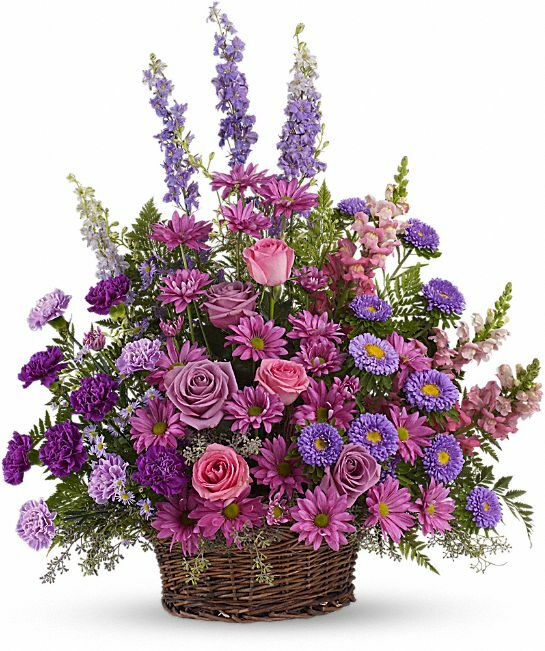 Mark and Karen Rogers purchased the Gracious Lavender Basket for the family of Wilma Ingram.